for $199,900 with 3 bedrooms and 2 full baths. This 1,553 square foot home was built in 2019 on a lot size of 0.181 Acres. Lantrip's Custom Homes continues to impress with their stunning professionally designed home in Carriage Hills. 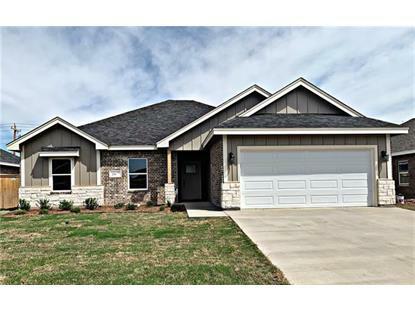 This functional 3 bedroom 2 bath home has fabulous finish out. 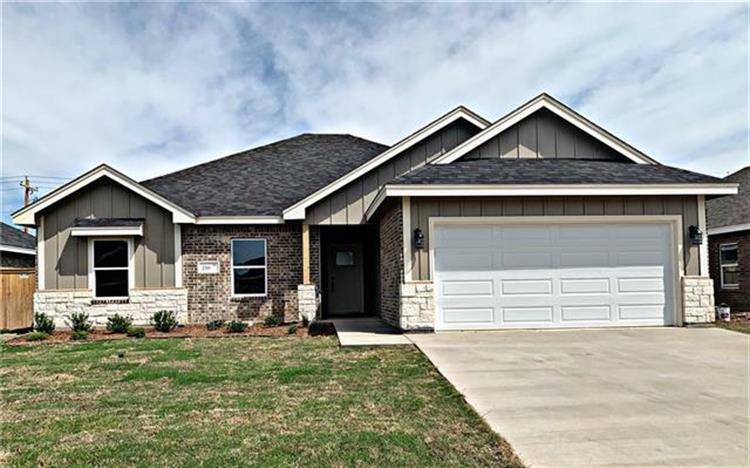 The open floor plan incorporates rich vinyl plank flooring with carpeted bedrooms, crown molding, granite countertops, custom cabinets white baked on enamel finish, soft close hinges, nest thermostat, and a master suite with walk in shower, double vanities, free standing tub and spacious walk in closet. TURN KEY - Price includes fence, landscaping, refrigerator, and blinds!!! Don't miss out on your chance to make your own selections. Eligible for the Lantrip's Custom Homes Gives Back Program.